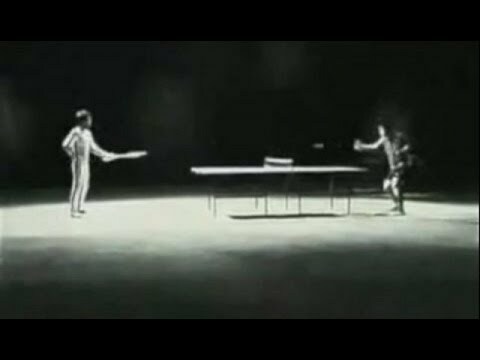 Bruce Lee Nunchaku Ping Pong Real Or Fake? Previous BJ Penn Jumps Out Of The Pool! !